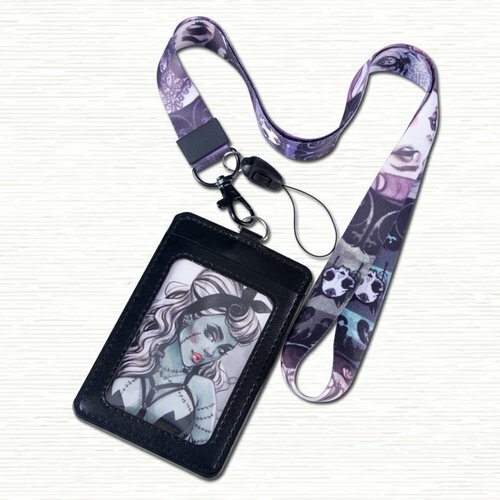 Full Color Lanyard with PU Holder Design Full Color Lanyard with PU HolderCustom Lanyards with high shine finish that makes them stand out from crowd, a great product for promotional events. Your degin or logo will stand out good due to its shiny finish. 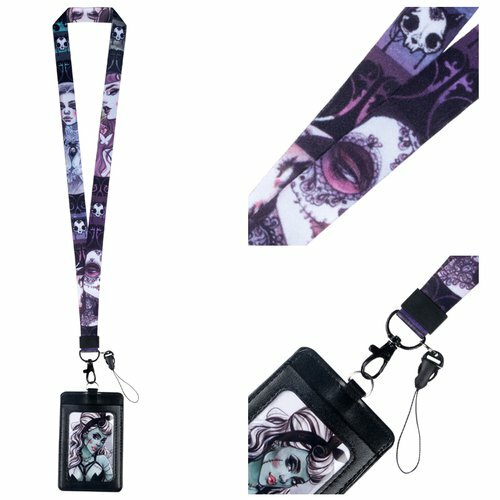 Style: Dye sublimated imprinted lanyards. Both sides printed with full color logo and background. 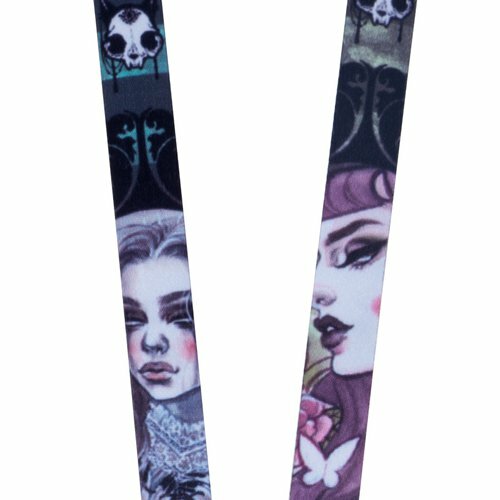 The lanyards will be exactly same as picture. It will not look good if you add any text. Size - Standard length: 36”(920mm), lanyard width: 3/4”(20mm). Plastic Cellphone Hoop Style B. Premium Vertical PU leather holder(LWS-02), holder size:2 5/6"x4 1/3"(72x110mm), insert size:2 1/8"x3 2/5"(54x86mm). 5 stock colors: black, blue, brown, red, pink. If no instructions, it will be in the same color as the picture shows (If you want it to be other color, please leave message in special instructions). Note:The price does not include insert card. If you want insert card, extra will be charged.